Metro would run all rush-hour Red Line trains to Shady Grove, doubling service through Rockville, under a recommendation set to be voted on Thursday by the Metro Board. WASHINGTON — Metro would run all rush-hour Red Line trains to Shady Grove, doubling service through Rockville, under a recommendation set to be voted on Thursday by the Metro Board. The measure would settle a long-running debate, and if it’s approved, Metro would run trains every four minutes on the Red Line between Shady Grove and Silver Spring starting in late December, rather than turning around every second train at Grosvenor-Strathmore. The Metro Board approved funding for the change last month. 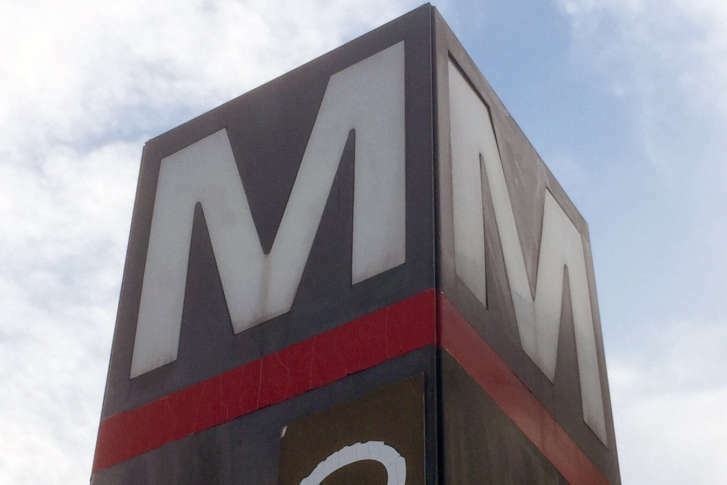 The complete end of the so-called Grosvernor turnbacks on the Red Line has been a priority for Maryland and Montgomery County, even as Metro has cut scheduled service on other lines. A rider survey found a significant majority wanted increased service, Metro said, which is expected to cost $2.5 million per year. Despite the interest, Metro staff project the increased service would not increase ridership at White Flint, Twinbrook, Rockville and Shady Grove. While Metro staff had raised concerns about whether Shady Grove could handle the extra traffic, an analysis concludes that better oversight of rail operations at the station and yard there would ensure trains could run as scheduled every four minutes at the height of rush hour. Metro still plans to look into possible future switch and track upgrades there, as well as additional elevators or escalators in the station, with initial recommendations to be identified over the next year. Since a civil rights analysis finds the additional service would provide a disproportionate benefit to wealthier riders over low-income riders, the changes would also include the extension of some additional Red Line trains past Silver Spring to Glenmont. The additional service there would consist of two trains between 7 p.m. and 8 p.m. on weekdays in addition to some other trains recently extended past Silver Spring to Glenmont between 6:30 a.m. and 7:15 a.m. as well as 6:30 p.m. and 7:45 p.m. Even with that, the changes present a disproportionate benefit for wealthier riders, Metro found, since some Red Line trains would continue to turn back toward the District at Silver Spring. However, the civil rights analysis concluded that additional service to Glenmont “is not practical,” since it might require additional off-peak Red Line service that could add more significant operational costs. The Title VI civil rights report also cites Metro’s unrelated moves to run more eight-car trains on other lines as more 7000 Series cars arrive, and to make it easier for riders to buy weekly bus passes at Metro station fare machines as additional services that could benefit minority and low-income riders that help justify approving the Red Line service changes.